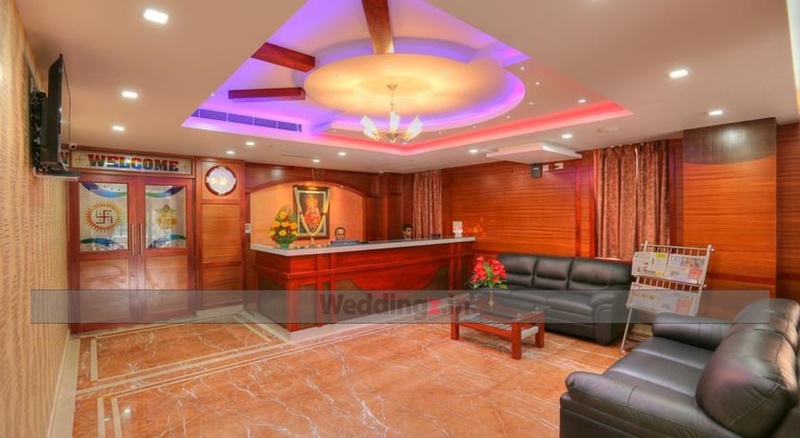 Akshaya Lalbagh Inn, Bangalore, is a hotel that will give your wedding celebrations an international touch. 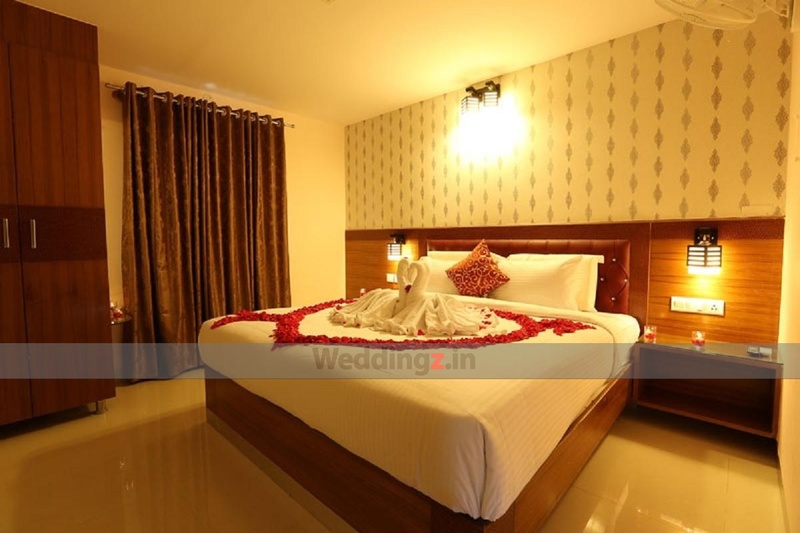 The rooms of this wedding venue are stunningly designed and the hotel has a centralised A/C system. 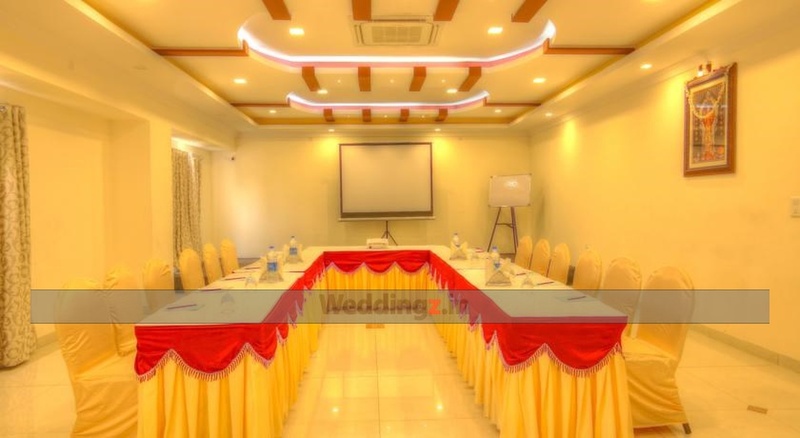 It has a spacious banquet and event hall that can be a perfect place to host any pre-wedding ceremony and reception. The venue has a professional in-house team of wedding decorators who will suggest or execute any theme that you wish to incorporate on your big day. It also has a wedding catering team to prepare various multi-cuisine specialties that your guests would love to indulge in. 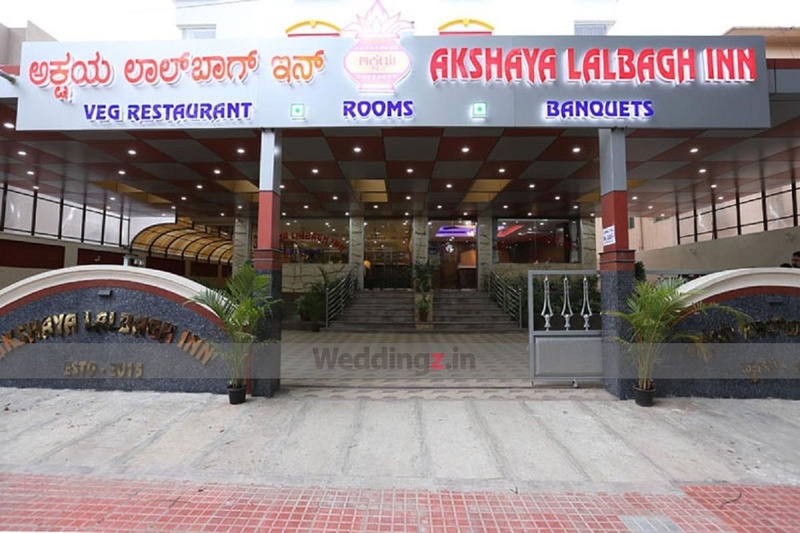 The Akshaya Lalbagh Inn located in Jayanagar, Bangalore has Wedding Hotels and Banquet Halls. Hall can accommodate upto 90 guests in seating and 150 guests in floating. Vegetarian food is served at this venue. 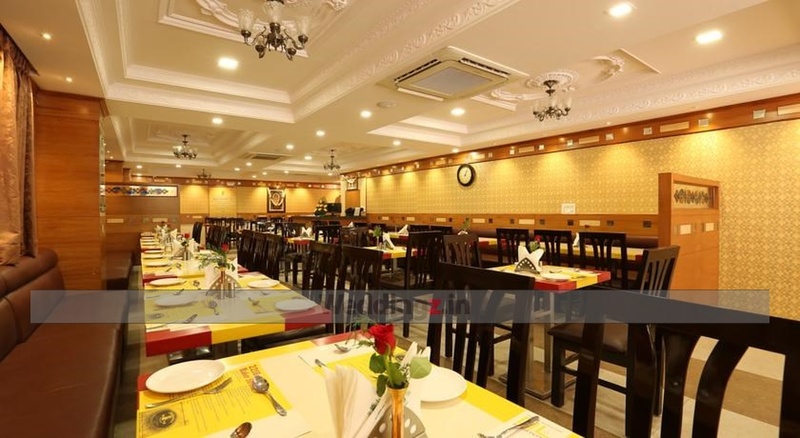 Features of this wedding venues are : Food provided by the venue , Halls are air Conditioned , Baarat allowed , Fire crackers allowed , Hawan allowed , Decor provided by the venue , Packages starts at Rs 425 per plate for vegetarian menu and at Rs N/A for non veg menu. Decoration starts at Rs 10000.